Abstract: Risks caused by non-performing assets are among the major financial risks in China. Viewing from the international experience, effective management of non-performing assets often proves an important measure to cope with the crisis. Based on analyses of relevant cases in the United States and Japan in recent years, the paper summarizes the experience and lessons drawn from the practices of the two countries in managing non-performing assets. Although their markets play a dominant role in managing non-performing assets on the whole, governments also need to play their positive role. The main reasons are as follows. First, governments and markets boast different advantages in the management of non-performing assets. Second, governments are capable of countering crisis with initiatives. Third, if governments have a hand in the management of non-performing assets, they can take prior countermeasures in an effective manner in terms of formulating relevant rules, providing across-the-board guidance and implementing overall management. 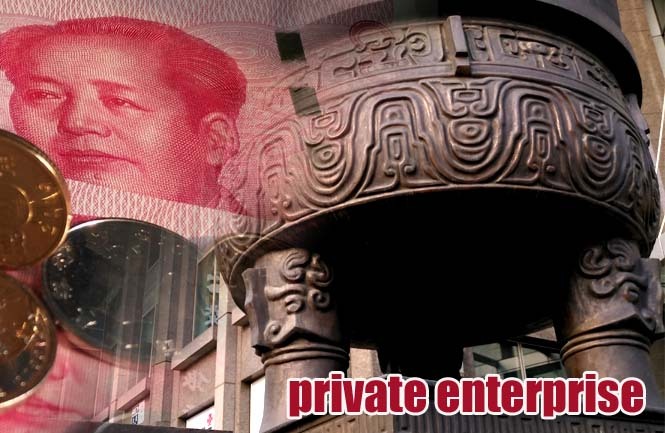 Therefore, it is advisable for China to implement a long-term mechanism for market-based management of non-performing assets, establish a preempting and crisis relief mechanism to deal with non-performing assets, clarify the role of governments to avoid overly intervention and improve relevant laws, regulations and supporting measures.